Our comprehensive chartered surveying services are provided through our partner company Overill Associates. 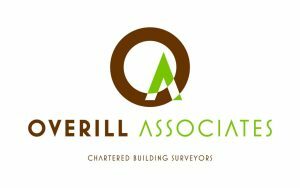 Overill Associates were formed in 2015 when we expanded our surveying practice and acquired the respected Hove based chartered building surveying firm of Peter Overill Associates. They work closely with Austin Rees’ Property Managers to ensure that our clients receive a coordinated and cost effective service that delivers the level of support they need. Between the two companies we are able to develop, implement and manage medium and long term property maintenance strategies to ensure that buildings are properly maintained and protected. Fire and electrical safety and asbestos control. As part of our management services our surveyors, together with the Property Manager and client, will develop a 5 year maintenance programme for the property. This ensures that essential maintenance is properly planned and, where necessary, reserve funds can be put aside to pay for larger projects. 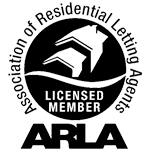 In addition to the support that Overill Associates’ surveyors provide to Austin Rees’ Property Managers they also work extensively with NHS, local authorities, schools, architects and the construction industry. As occasionally happens we need to engage specialist surveying services we do this by identifying the most appropriate firm able to provide the service needed. Similarly, if any of the blocks we manage have a preference for another surveying company we are very happy to engage them to provide the level of service needed.